This guide will show you, how to run multiple multiple instance of Gtalk(Multi-user Login). We have already posted an article on multiple instance of Yahoo messenger. We have done some registry tweak to make Yahoo messenger to be multi-user login(Multiple instance). 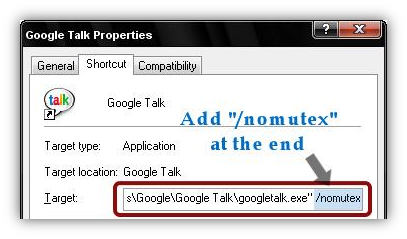 However, we do not need to do any registry tweaks for Gtalk. We just need to define a single word of a parameter. 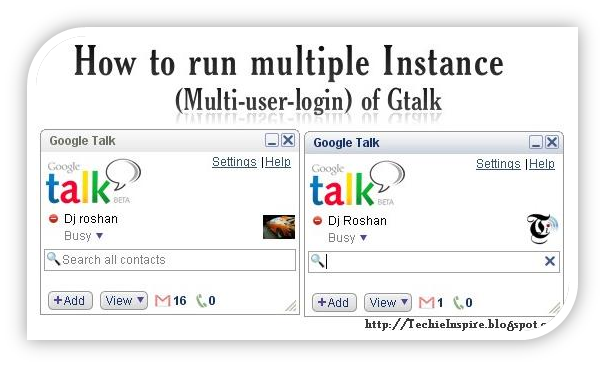 Running Multiple instance of Gtalk make sense, when you have two or more Gtalk Id and want to be Logged-In for all Gtalk-Id’s. Normally, we can only log in to Gtalk using one id at a time. 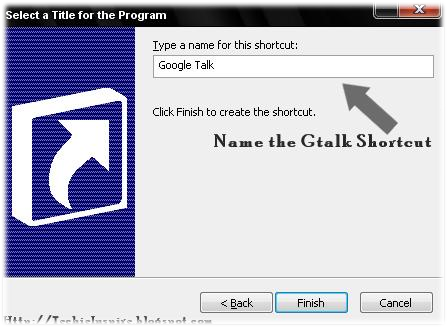 Suppose, your friends or relatives want to log-in to their Gtalk id using Gtalk application, but you are already chatting with other friends in Gtalk. To log-in to their id to Gtalk. 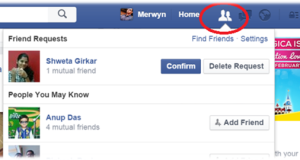 You first have to log-out then log-in with your friends or relative’s id to be Logged-in. This is sometimes very annoying, Running multiple instance of Gtalk will allow you have an infinite number of multiple user login. 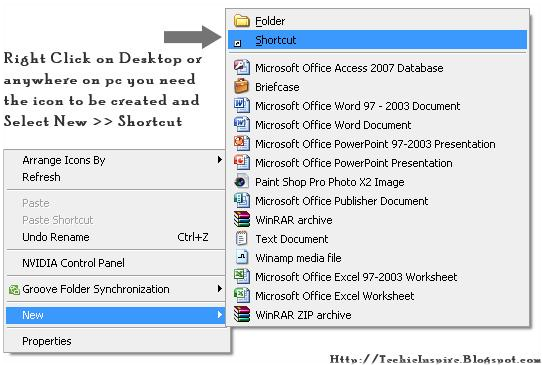 Step 1: Right Click on Desktop –> Select New –> Then Click on Shortcut. 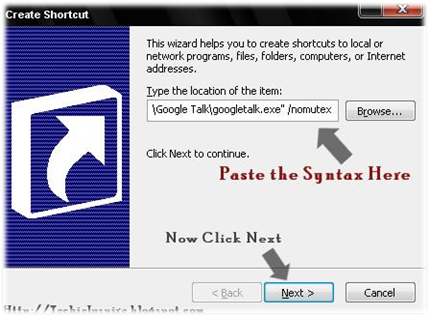 Step 3: Give a proper name to the shortcut such as G-talk Or Google talk or any name as you wish and Click on Finish. Now, Open Gtalk using the icon which you created. If you need two Gtalk window to login, then open the Gtalk application twice. It will show separate Gtalk window on every execution. Note: You can also modify the existing Gtalk icon on desktop or start menu, just add a parameter to the end “/nomutex” . If you found above post interesting, then Subscribe to Techie Inspire. Woh!! that was awesome..i was wondering to have such feature of multi-user login bcoz my brother and me share the a single pc and often we log-out and log-in,very irritating.Thanks Dj, This would help me.I'm learning lot from here thanks. Was looking everywhere for this. Great info and good screenshots thanks. Nice one buddy! 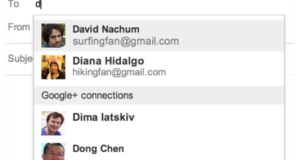 Can you also tell me how to go invisible in google talk? 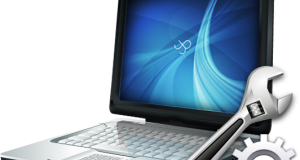 How to use Teamviewer 6 ?